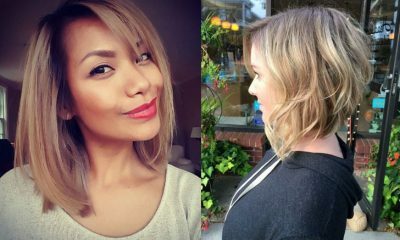 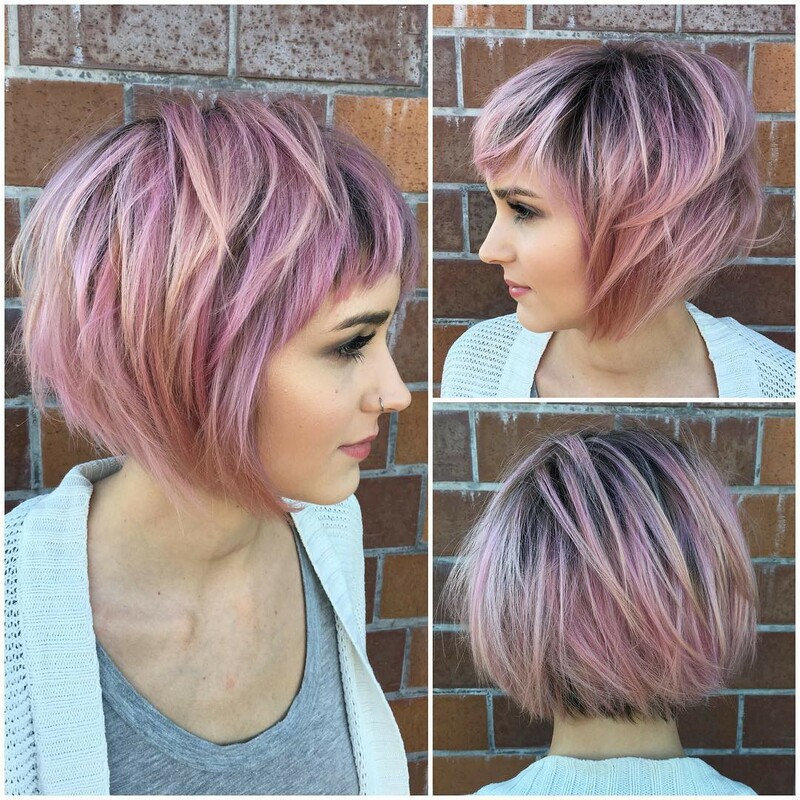 20 Hottest Bob Hairstyles and Haircuts for Everyone! 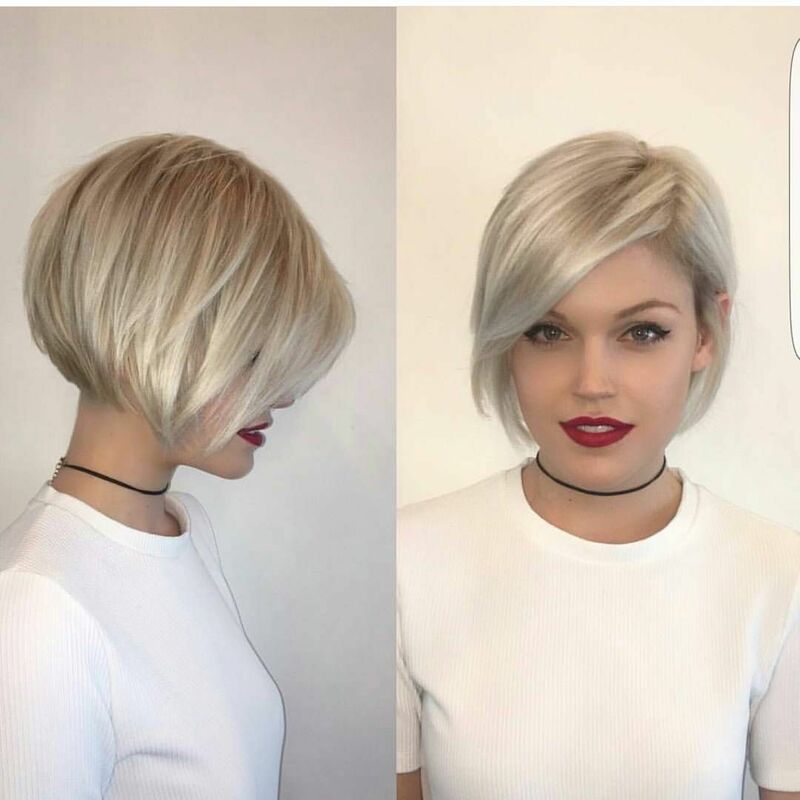 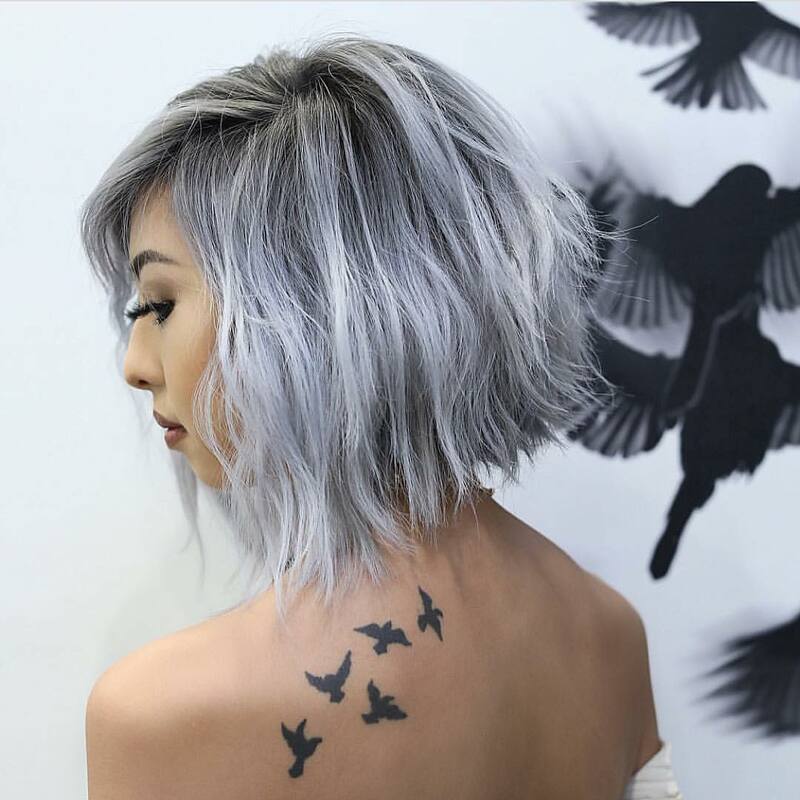 Bob hairstyles are a classic look that has been in fashion for ages and is sure to continue being a popular look for many more years to come! 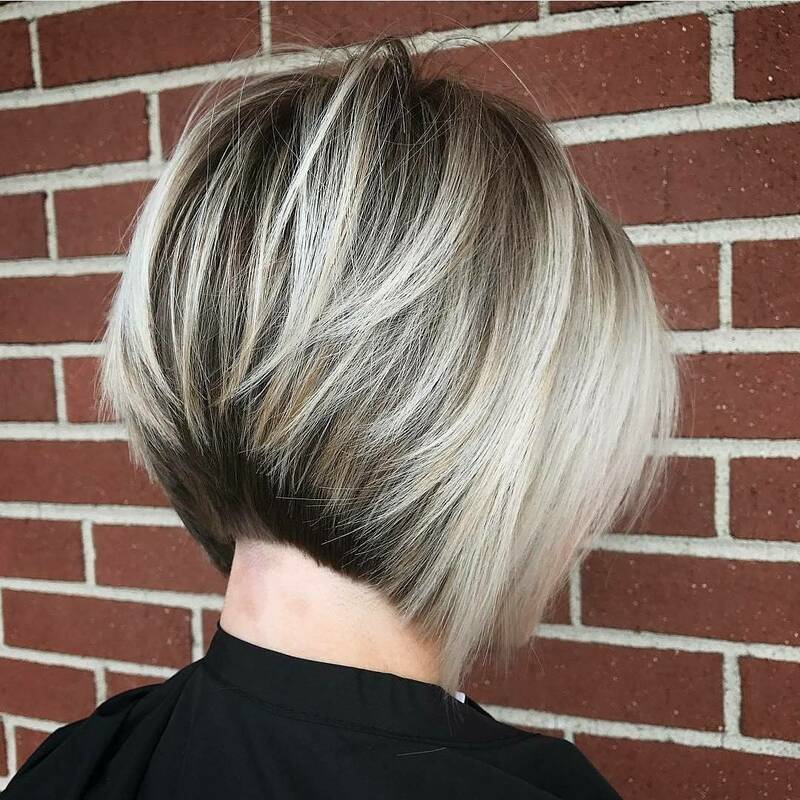 It can be a daring, wild and bold look for those who aren’t afraid to go all out with their hair, or it can be a clean-cut, well-manicured look for the more conservative individuals seeking easy maintenance. 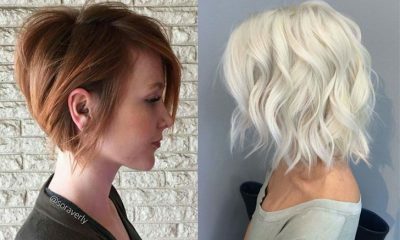 In fact, we’re increasingly seeing celebrities flock for this short but stylish hairdo, from Rihanna to Kim Kardashian, Gigi Hadid to Kate Middleton. 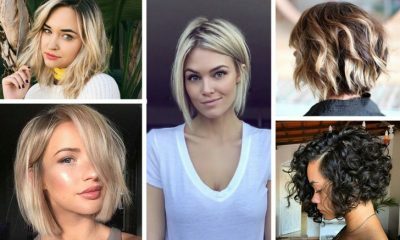 And it’s no surprise, because it’s a particularly attractive hairstyle that compliments all kinds of face shapes and skin tones! 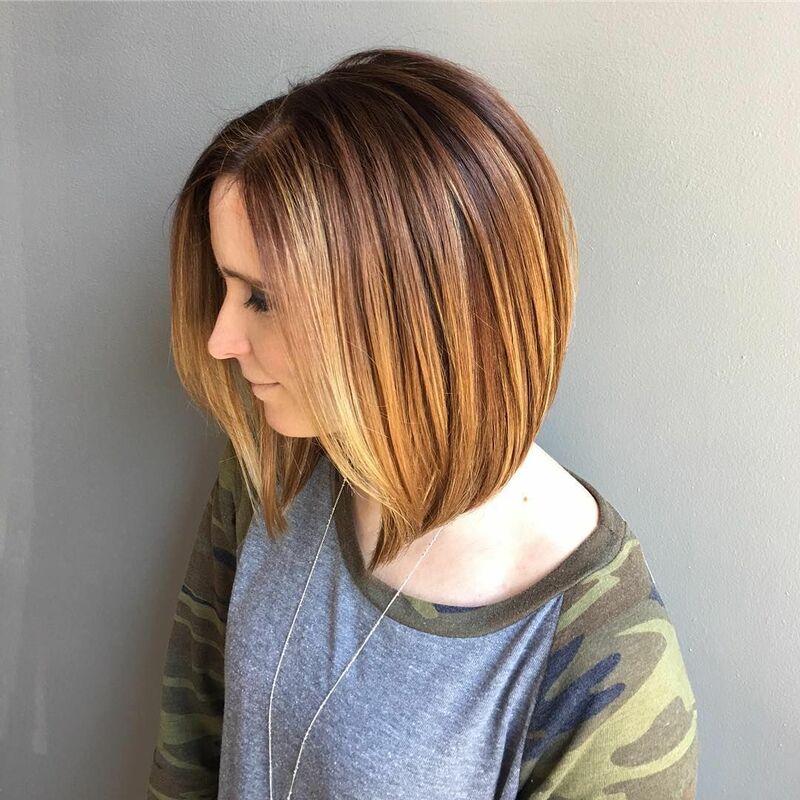 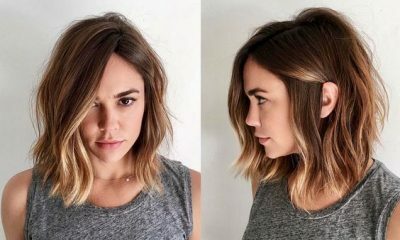 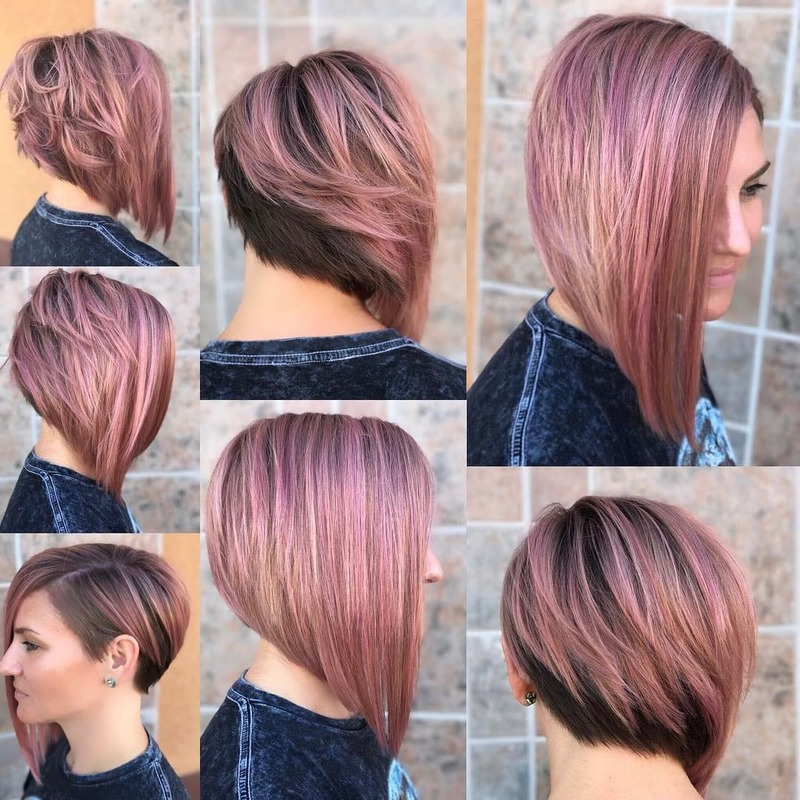 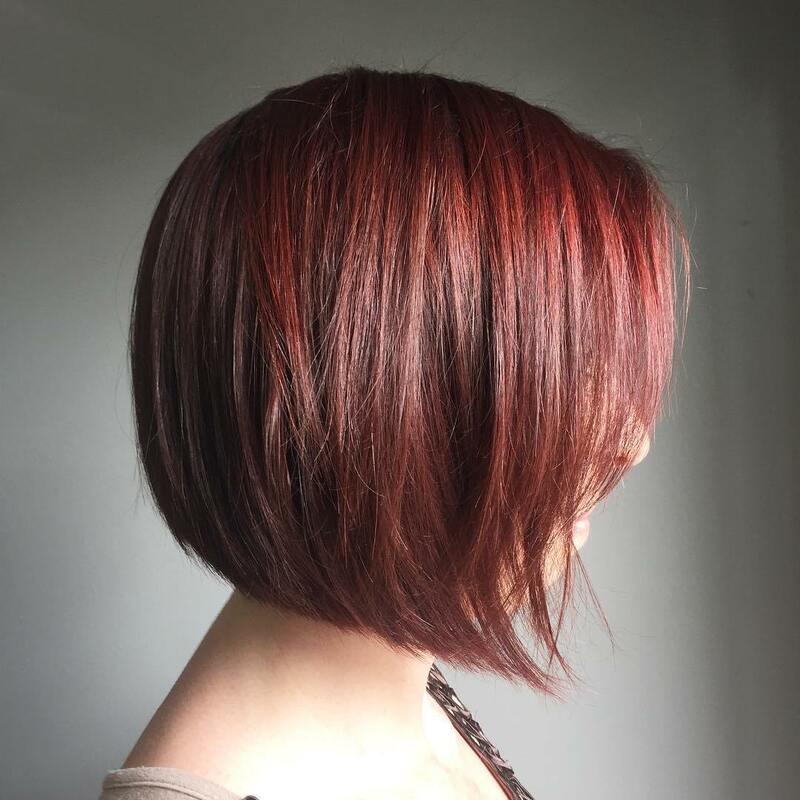 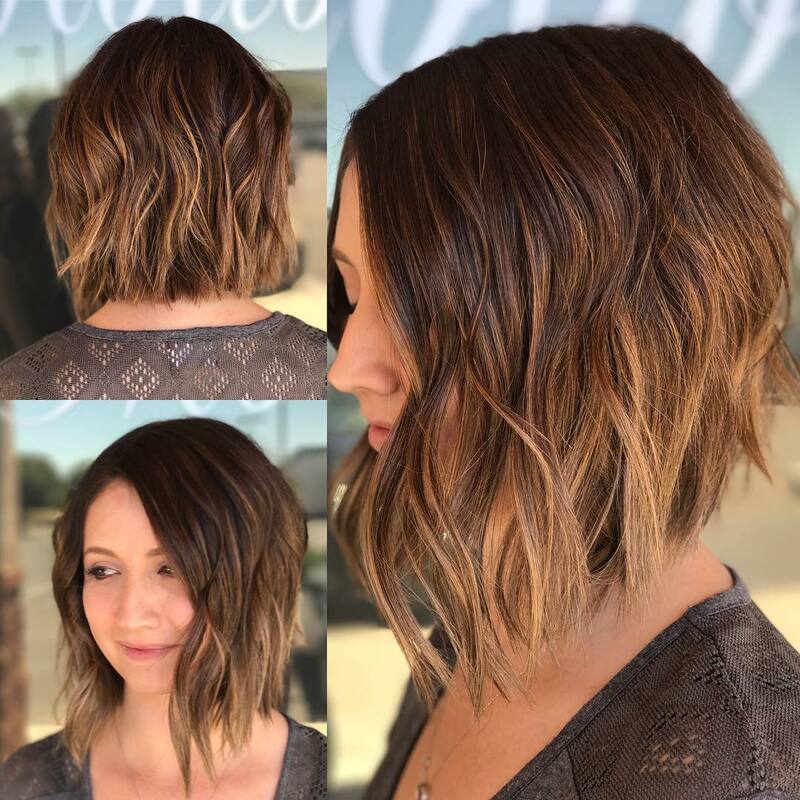 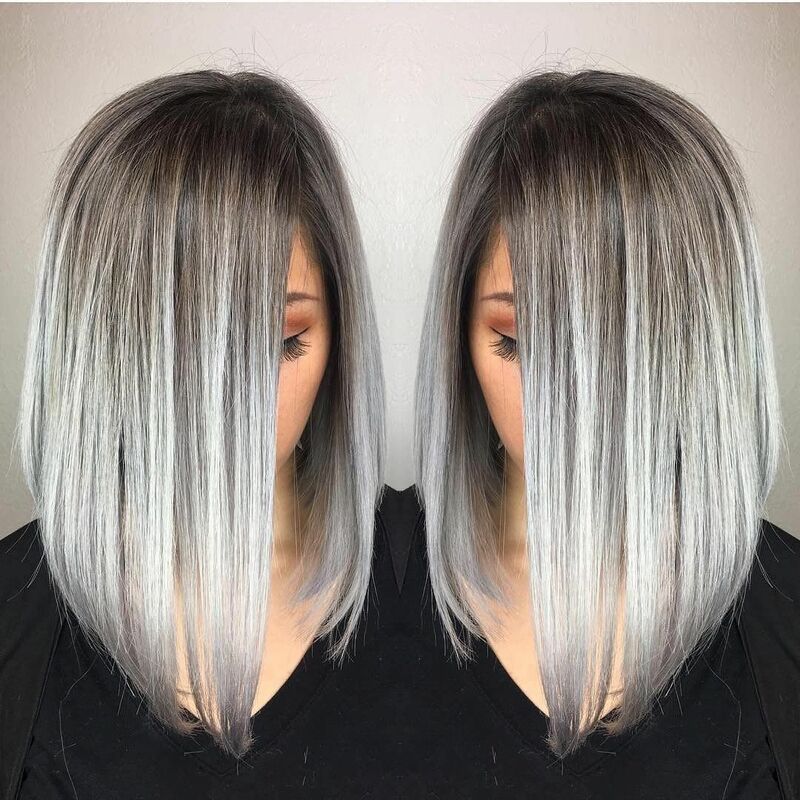 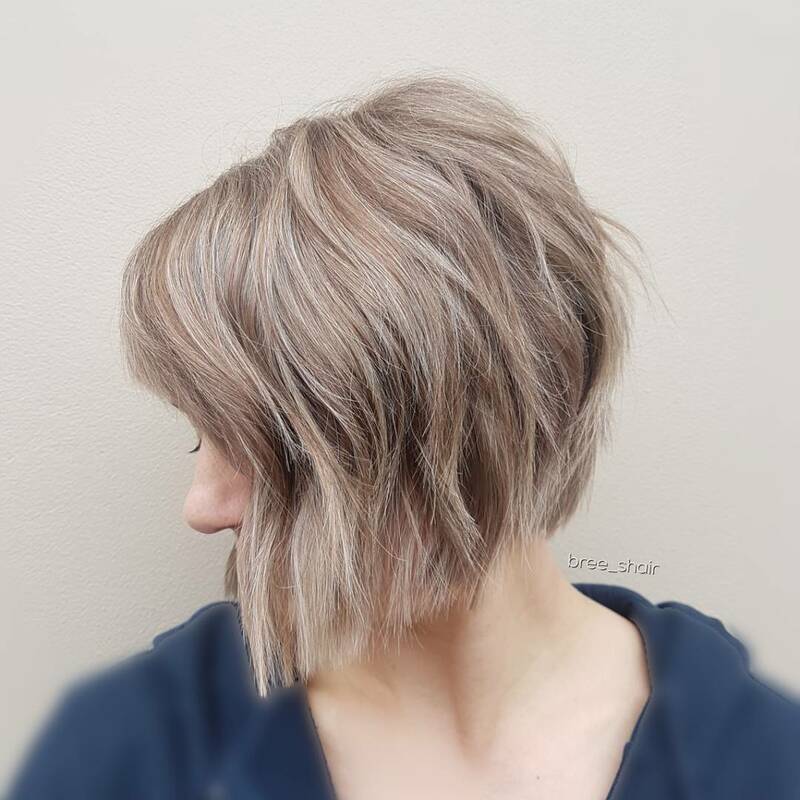 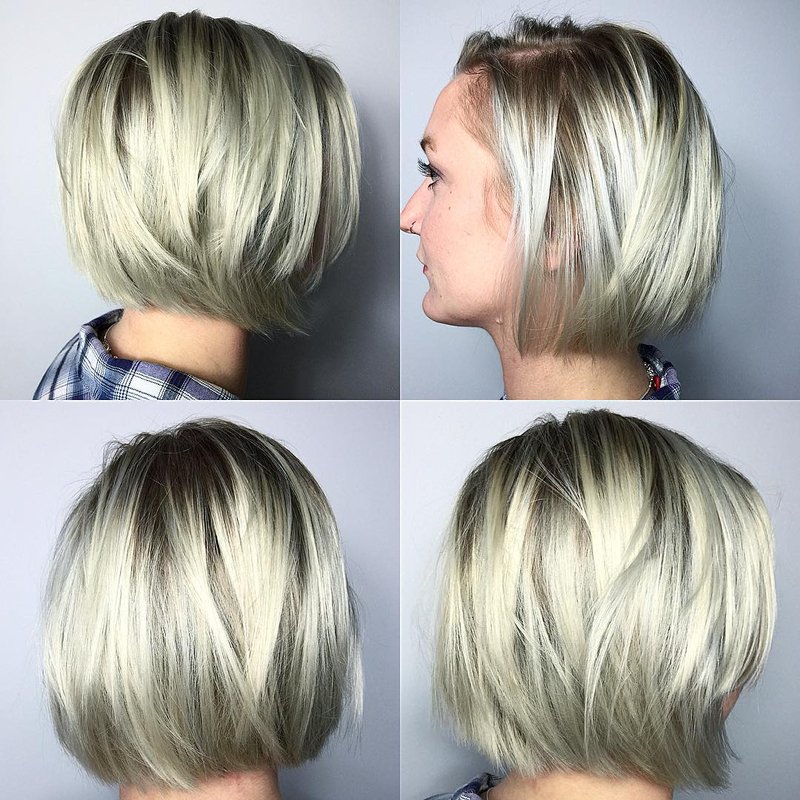 From inverted bobs to A-line bobs, there are a surprisingly wide variety of different bob hairstyles to suit all kinds of people – you just need to find what suits you, your face shape and your overall identity best. 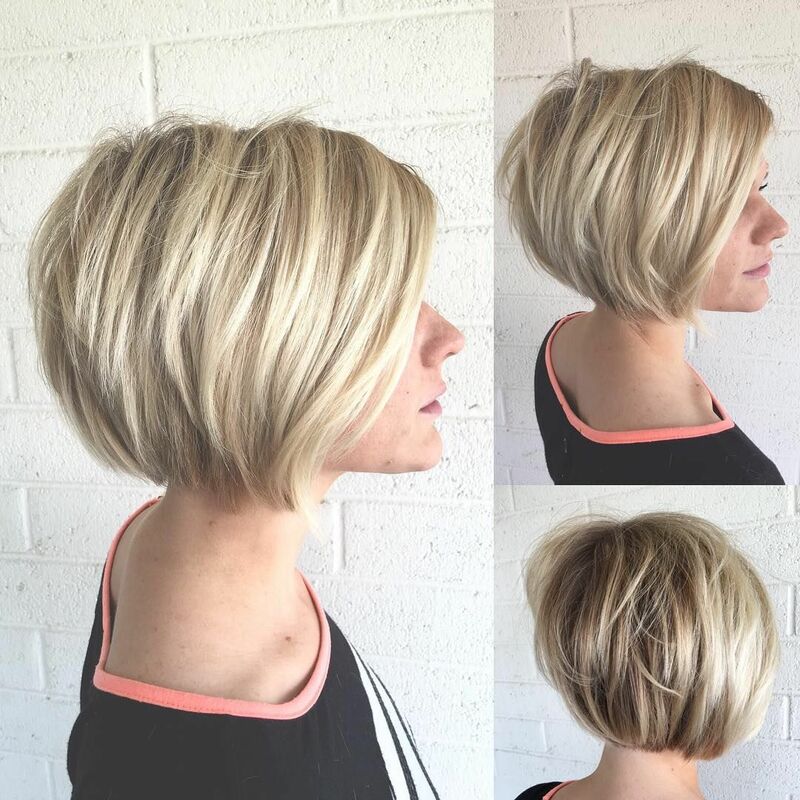 From a layered crop to choppy ends, a bob can look chic or edgy, or even a trendy mix of both. 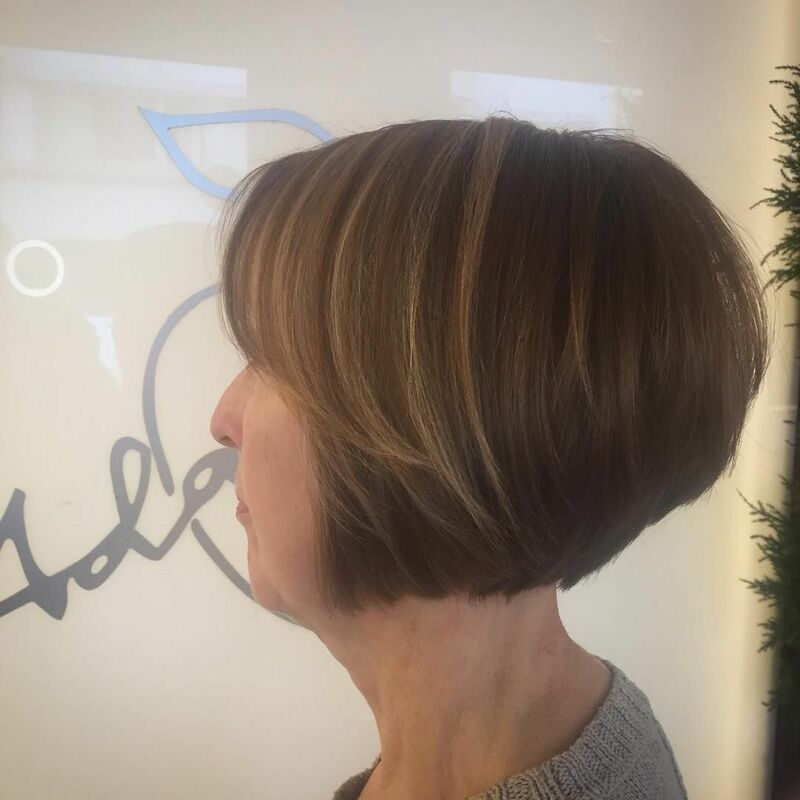 Keep it at a jaw skimming length, or hovering just above the shoulders around your collarbone. 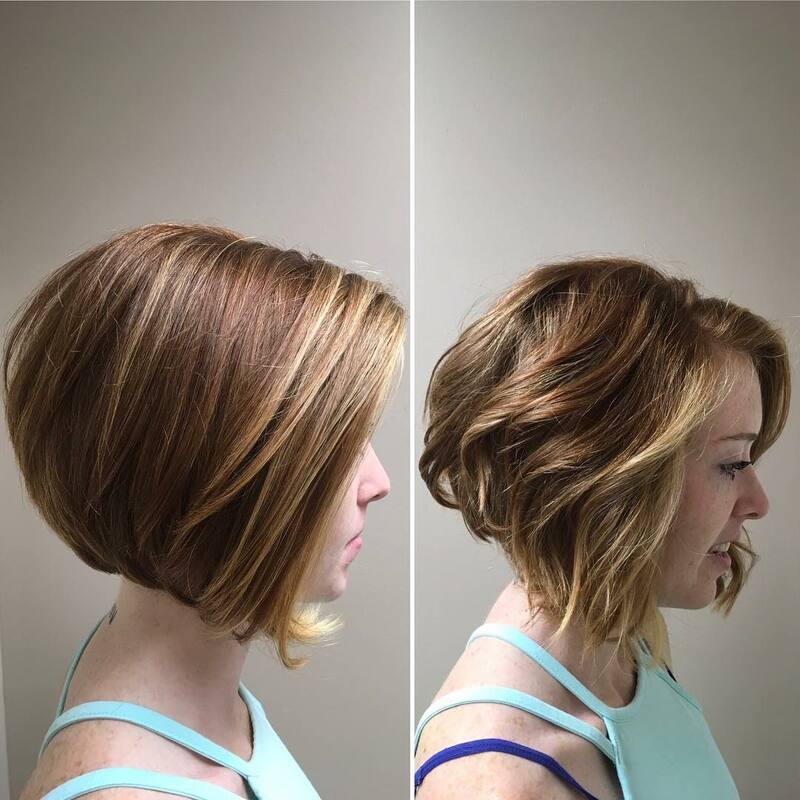 It’s easy to maintain because it’s so short, which is always a convenient option for the busy modern woman! 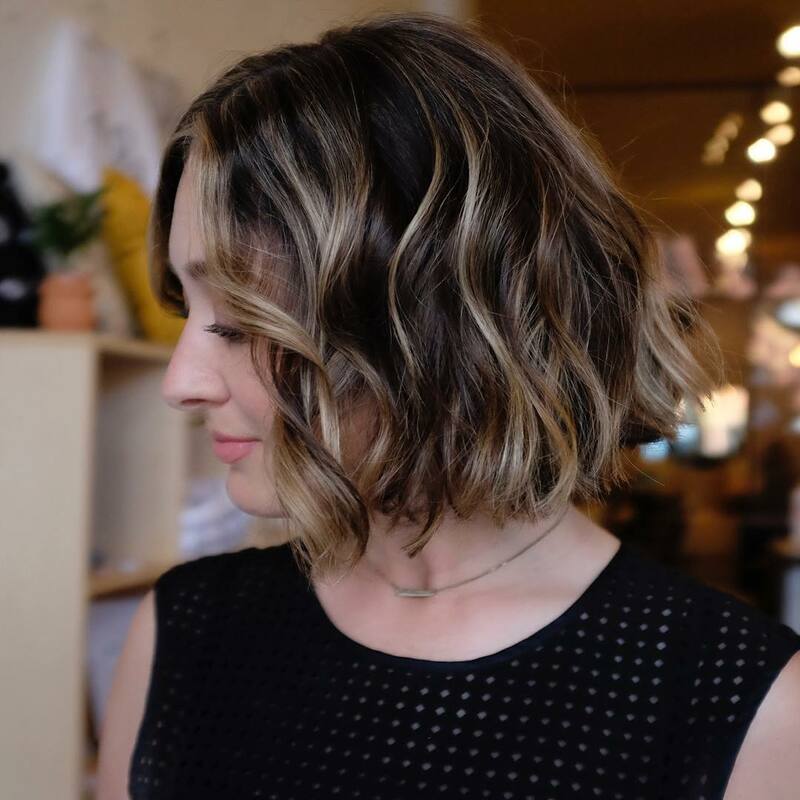 It also doesn’t matter whether your hair is thick or thin, straight or curly, a well-styled bob can be a winning look. 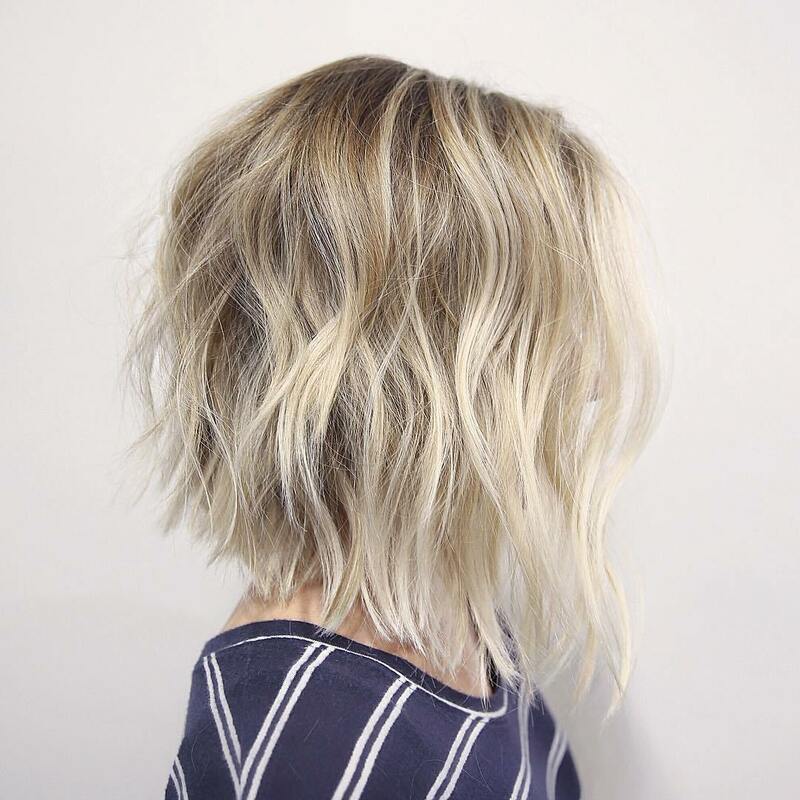 Keep the curls tame, the waves in check, and any flyaways styled into position. 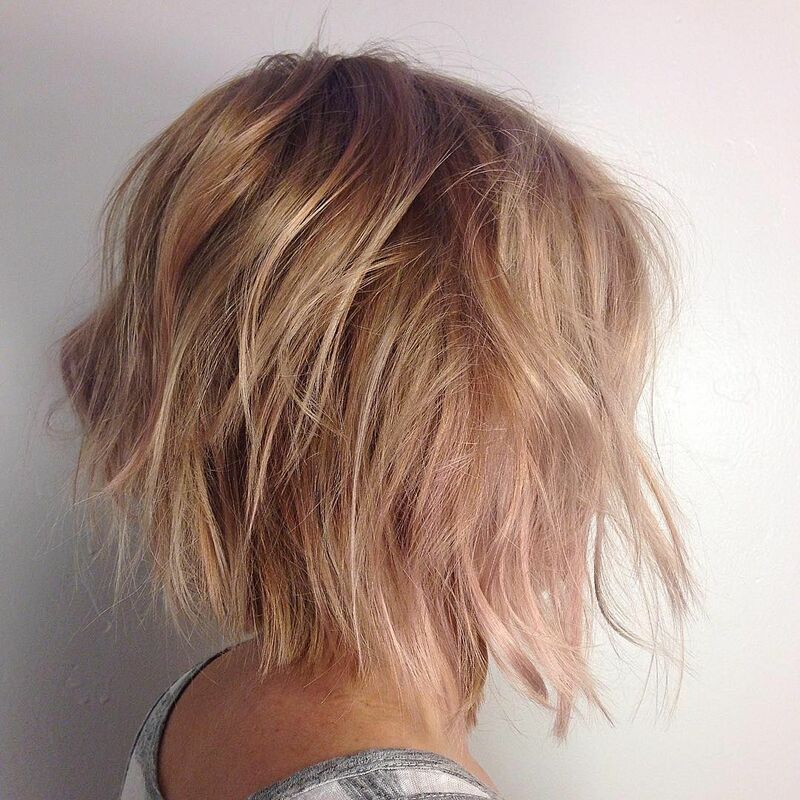 Alternatively, a messy bob is also a popular way to style your short hair because of its casual, carefree nature. 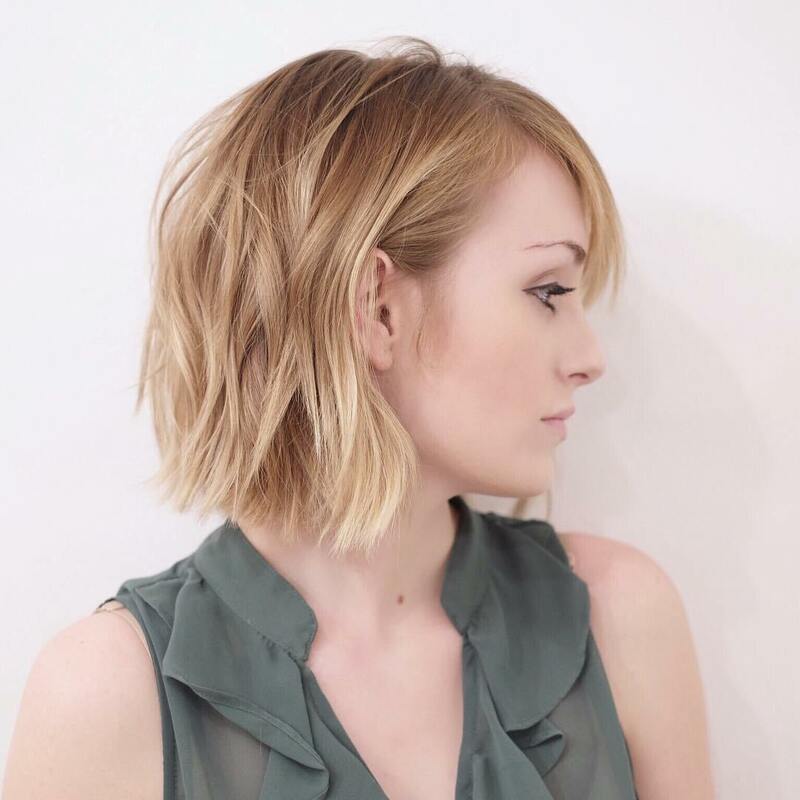 Master your picture perfect look with a trendy bob hairstyle that you will proudly flaunt wherever you go. 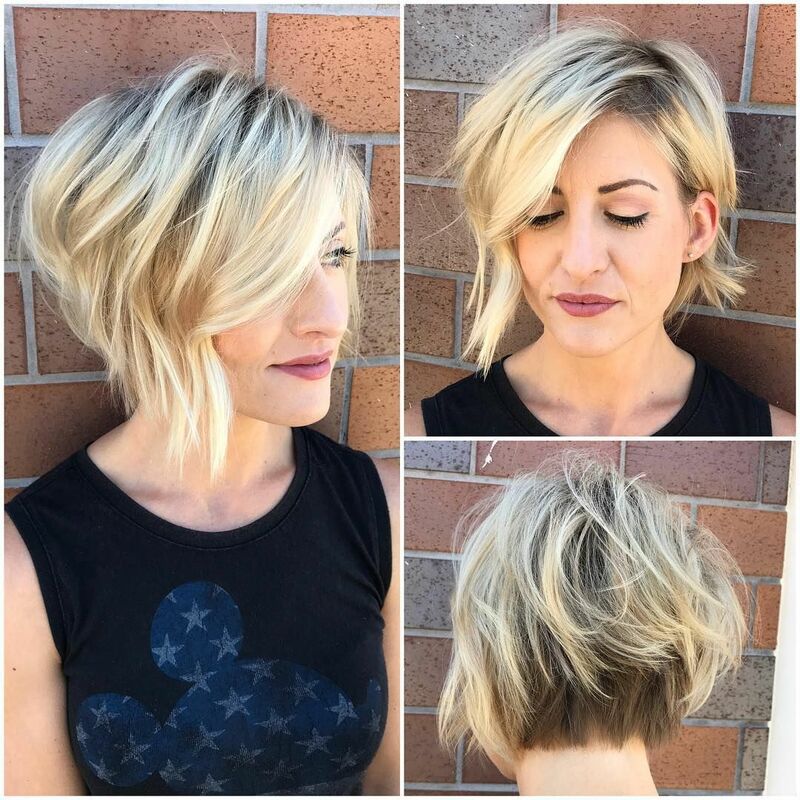 Be daring and embrace the shorter looks with flair, as it’s undoubtedly one of the hottest hairstyles on the market at the moment.